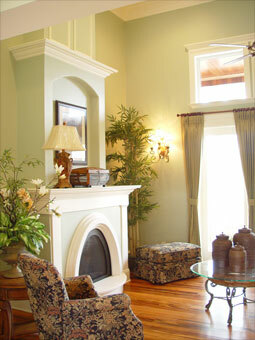 Contact or Call us today at 910.454.8604 for a tour of our models and free consultation to plan the home of your dreams. ​Visit our new Design Center in Southport NC near St. James Plantation for a "one-stop" shop for home designs and finishes. 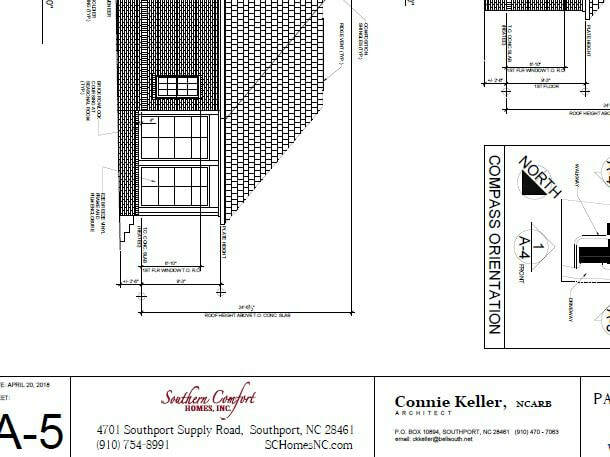 Southern Comfort Homes, Inc. uses a small team approach to guide you through the planning and construction of your new home. We are personally involved on your job site and in our Design Center to translate your desires into the home of your dreams.